Every home owner in Cape Town has moments where they want to have some home improvements done. 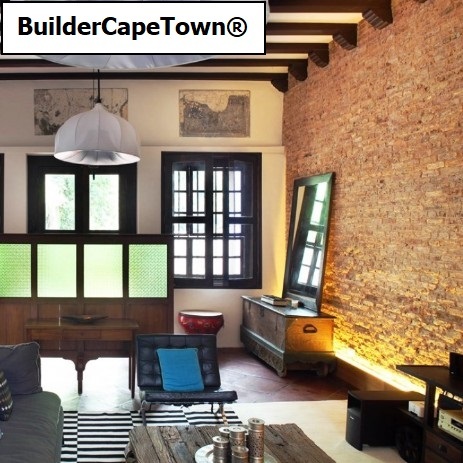 Most Cape Town home owners try and delay the necessary renovations for as long as possible because of the inconvenience and costs that are involved. When you have decided to go ahead and have your building renovations done you want to make sure that everything runs smoothly. 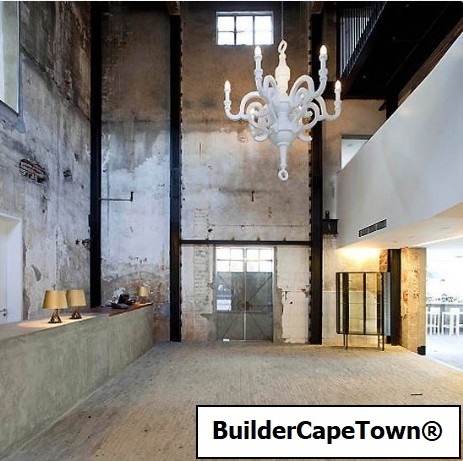 The best way to ensure that your home alterations project goes well and minimize the inconvenience is to find the most suitable team of builders, who are experienced in handling your specific type of home renovation in Cape Town. Our team of qualified, reliable & trustworthy building contractors can help you with pretty much any type of renovation or remodel. Whether you are looking to renovate, alter, improve or remodel your bathroom, kitchen, pool or your whole home, we can help. All home owners have times where they need to have some home improvements done. The most important thing to consider when you looking at having home improvements done is the team of professionals you employ to do the home improvements. Our building contractors are fully experienced and qualified to do all your necessary home improvements. Home improvements include everything from replacing your washers on your taps to renovations like adding on a new bathroom. Sometimes you would rather hire someone looking for work, buy the materials yourself and supervise the improvements, as this is seen as a way to save money. Having home alterations done in Cape Town, are often more of a headache than an exciting time, and the headache can quickly turn into a nightmare if you have not hired a team of qualified professionals to do your home alterations. When you considering having home alterations done you need to make sure that you know what you want done before you start as any changes you make after the project has been started will cause delays and extra expenses. When you phone us to make an appointment for a quotation, giving them an idea of your project will help to make sure the most experienced team is sent to your property so that the professionals can advise you on the best course of action to achieve your desired results. 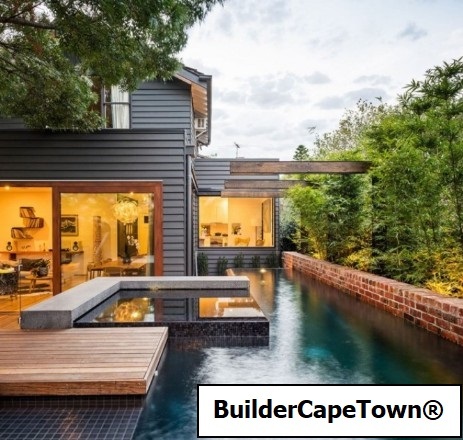 The most popular home extensions that home owners in Cape Town undergo are adding bathrooms, entertainment rooms, bedrooms and offices. Although most home owners will only add one or two rooms at a time unless they are adding a flat-let. Home owners who choose to have home extensions done have considered all the inconvenience and the costs involved. 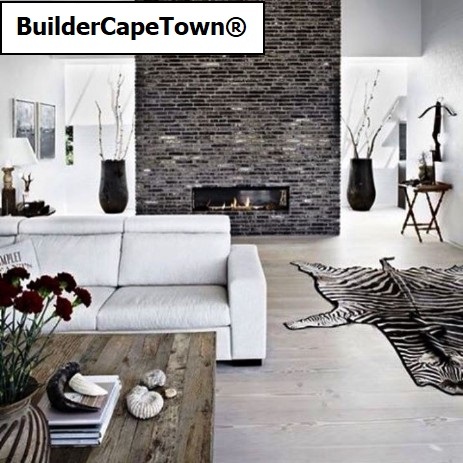 The most popular reason for undergoing home extensions is for more comfort or increased space, the fact that these types of extensions add value to the property is often an additional bonus for home owners in Cape Town. There are a few things to remember when you preparing for your home extensions, the first one is to hire a team of professionals that are qualified to do your home extensions as well as have experience in doing your specific type of extensions. Rest assured our teams of professional building contractors are qualified and experienced in all the popular types of home extensions.